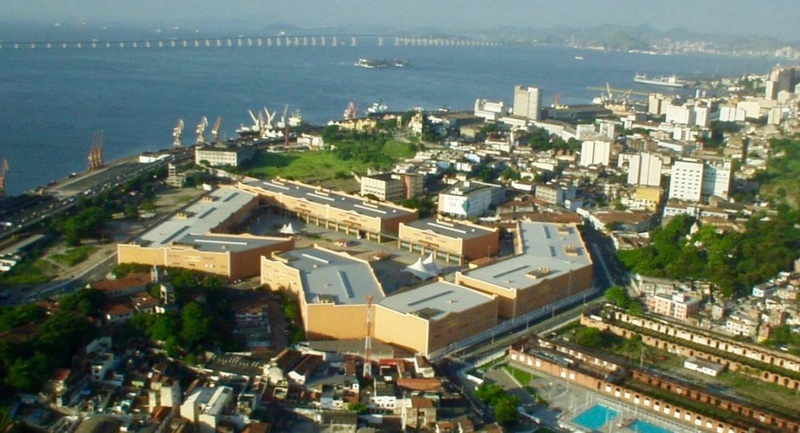 Samba City is a permanent place that was constructed by the city to house the top samba schools and to hold the annual competition. 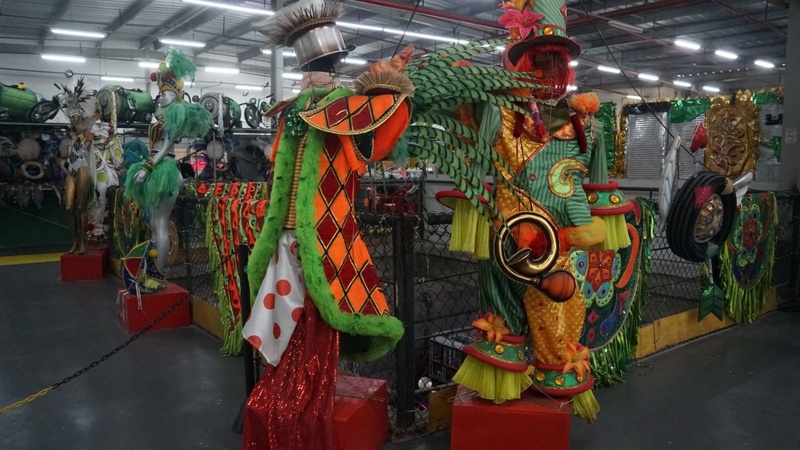 Hundreds of samba schools compete throughout the year for a warehouse space, but only the top 14 are granted, which they can keep for one year. If you don’t place in the top 14 in the competition, you’re out, and another samba schools moves in. It’s not really a school, it’s a social club, a place for people to belong, with a common purpose towards a goal. 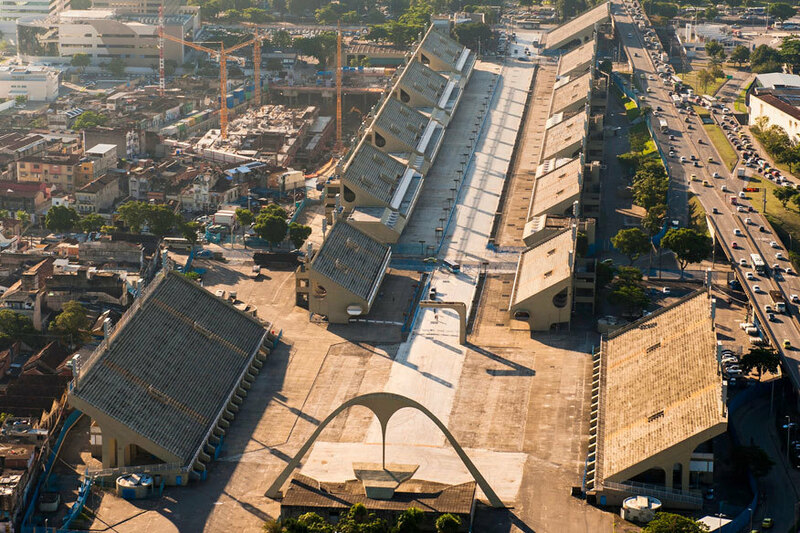 It began as something to do for the freed slaves who had no where to go, no place to live, couldn’t get hired, who were pushed out of the city, and moved into the hills into the slum area known as the favelas. 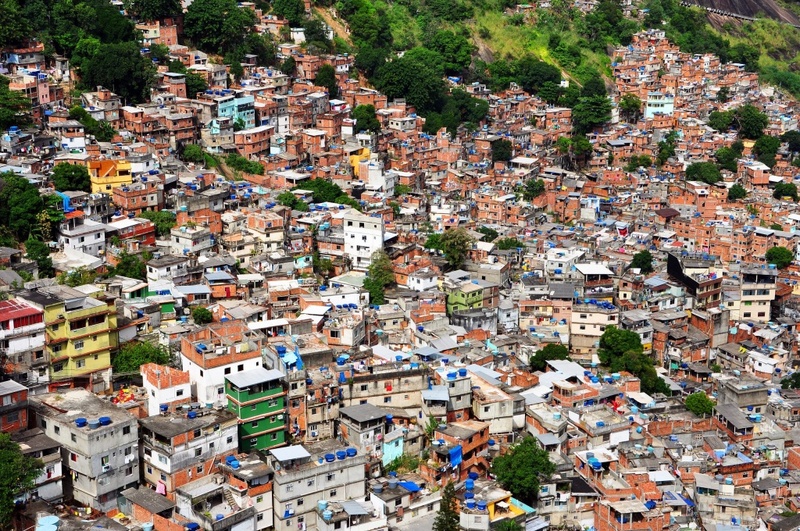 Over 25% of Rio’s residents still live in the favelas. 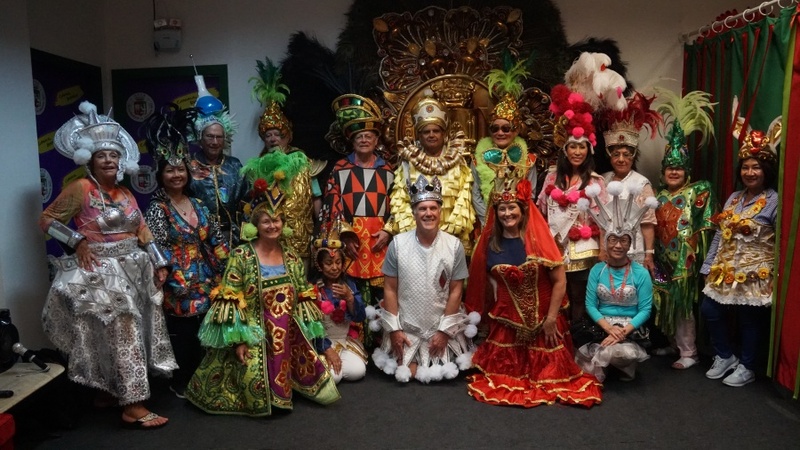 The roots of samba began with these people, who brought their music and dance as a way to unify the people of the city. 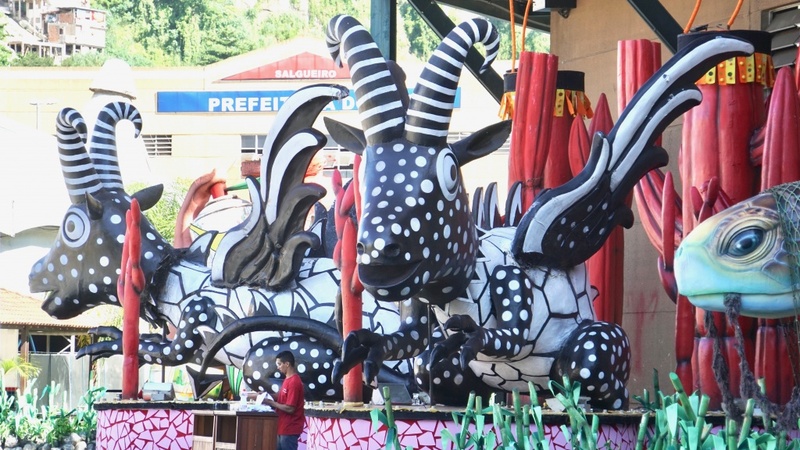 Each samba school has 1hr +15 minutes to parade. It goes on for two evenings, Sunday and Monday from 9pm-6am. 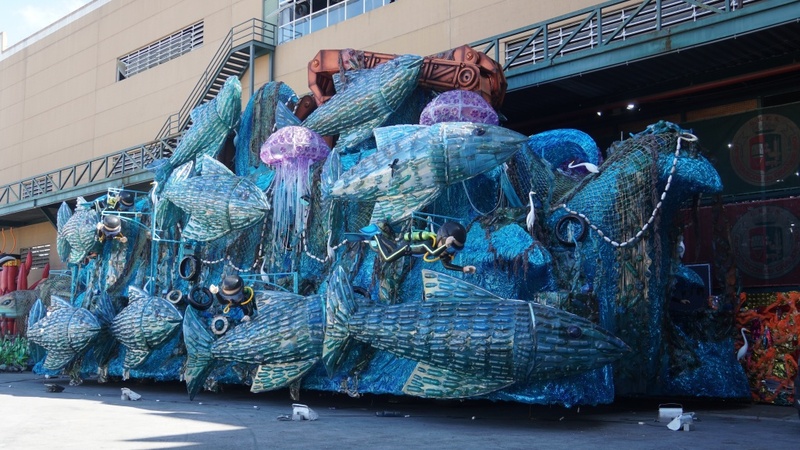 It’s story telling…divided into chapters, and each float is a chapter. 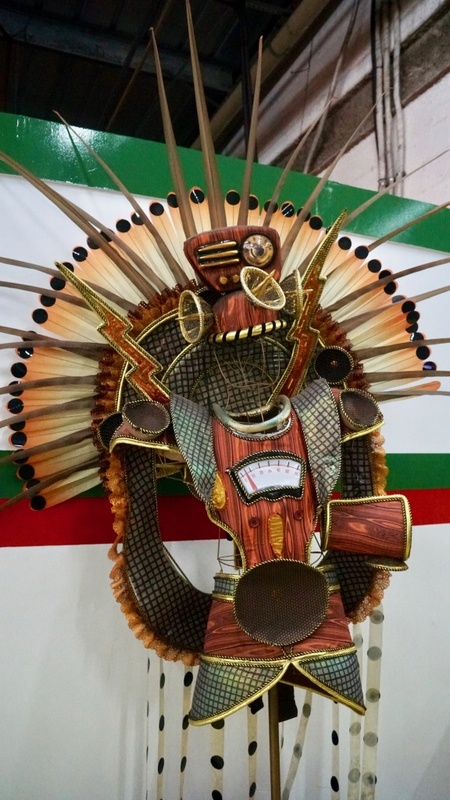 Each samba school must have six floats. 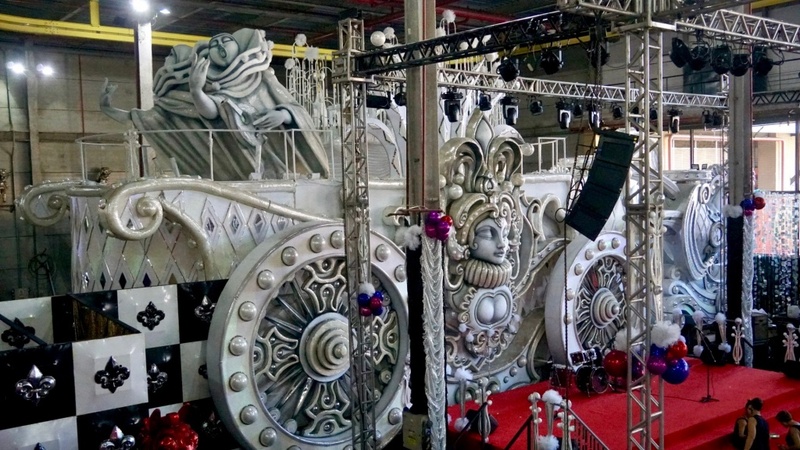 In front of each float will be dancers, explaining the floats behind them. 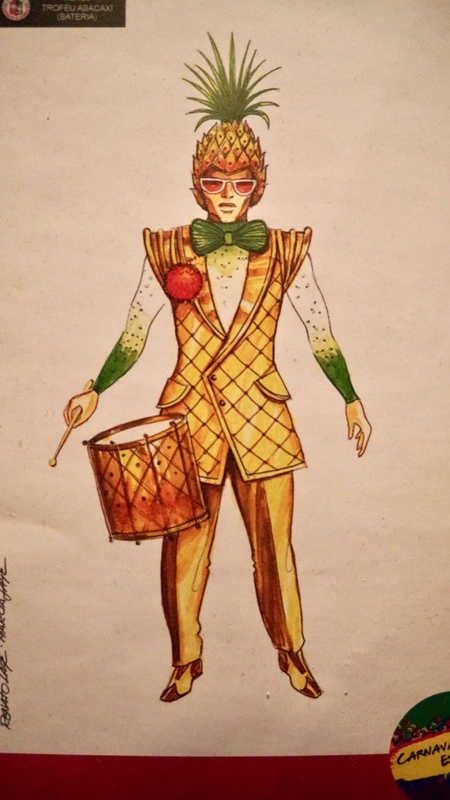 They pick a theme, develop the storyline, write the music, then design and make the costumes and dances to tell the story, for which they will be judged on all of those aspects. 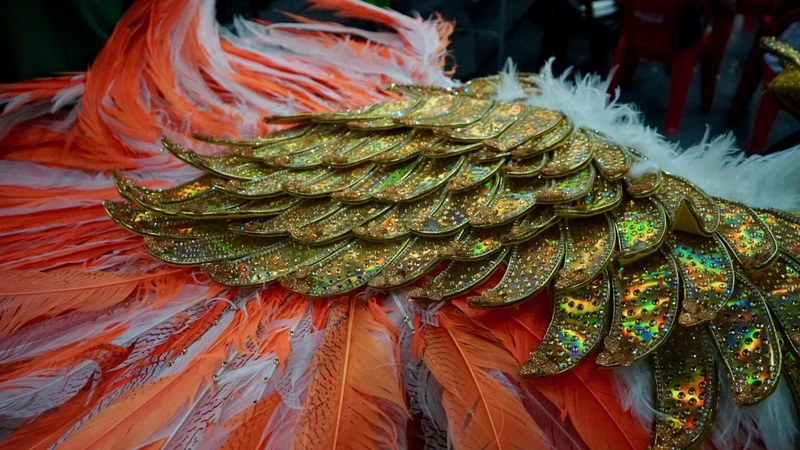 Getting ready for Carnival is a year long process. There are 300 full-time employees who work for one samba club to help bring it all to fruition. 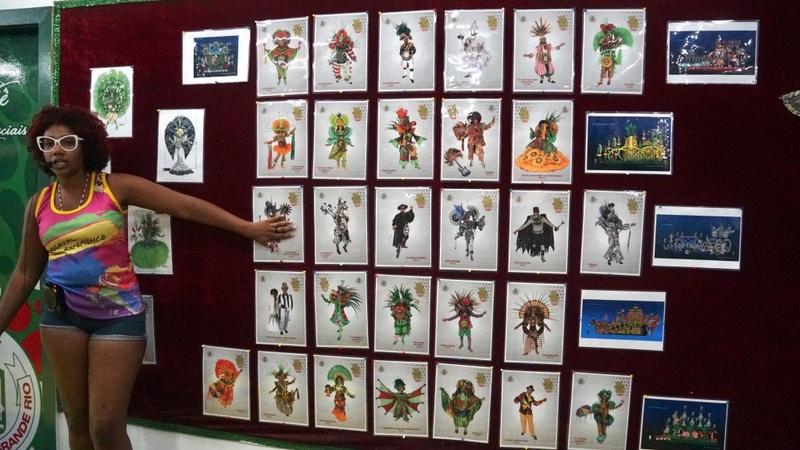 This year, this samba school developed 35 costumes to help tell their story with their six floats. The detail, the colors, the concepts, wow! Brazil is the single country with the largest Catholic community in the world. They celebrate with all things festive, before having to sacrifice. They certainly know how to party! Having a little samba fun! Our tour group hamming it up! 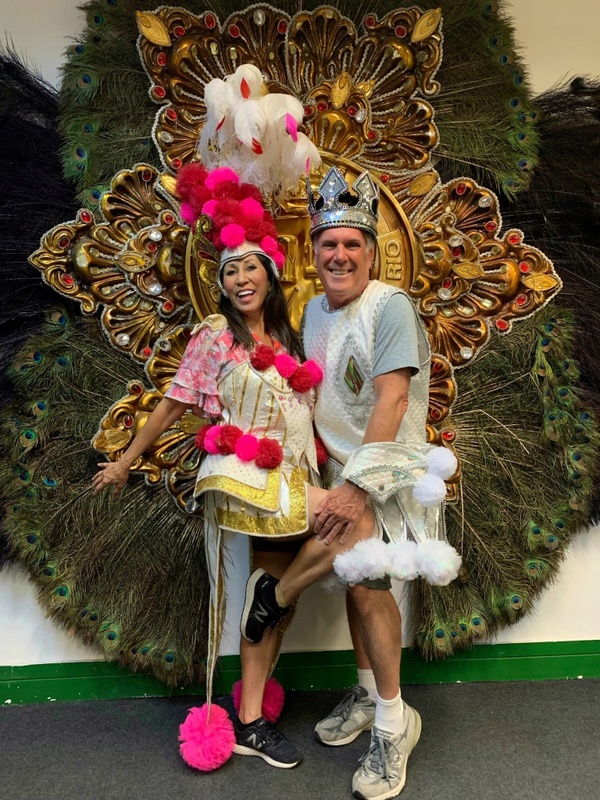 So get your bleacher seat tickets for the greatest show ever to watch the samba schools parade down the half mile long stretch in the Sambadrome. Once the competition is over, the top 14 samba schools are chosen, awarded the warehouse space in Samba City, and the process starts all over again for the next year. I’m sure this would be a totally fun and crazy event and I might have to put going to this event on my bucket list, but whether I could stay up and sit in bleacher seats from 9pm – 6am won’t happen without a big nap first! 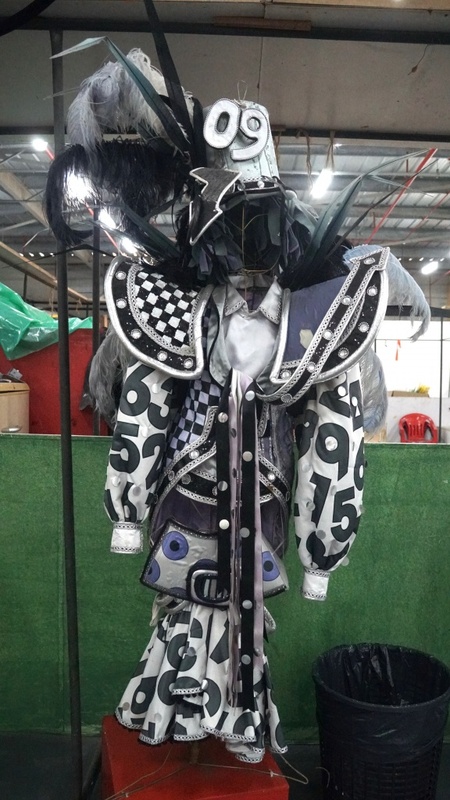 Thanks for telling us about Carnival and especially for the video of Carnival 2019. Absolutely spectacular event; looks like it puts the Rose Parade to shame. Certainly understand why you want to put it on your bucket list. 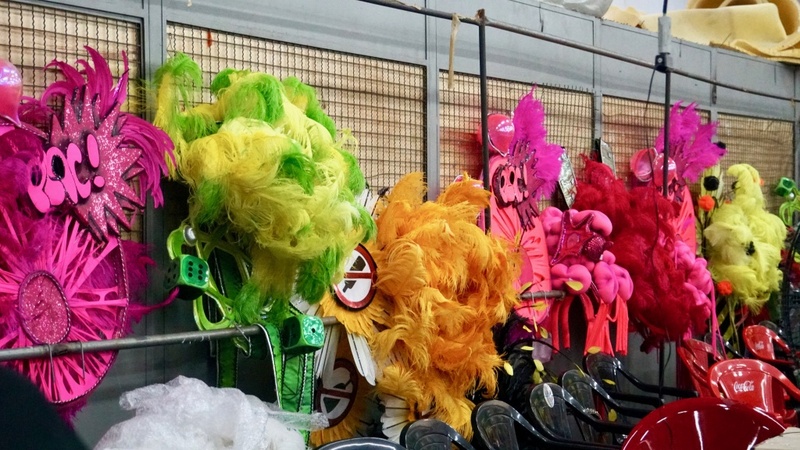 How does Carnival compare to the Rose Bowl?